There’s been a lot going on at the Kings Arms lately! In case you didn’t know, we’ve been busy upgrading and renovating the property’s popular restaurant. After weeks of hard work, we’re delighted to finally share the finished look with you! 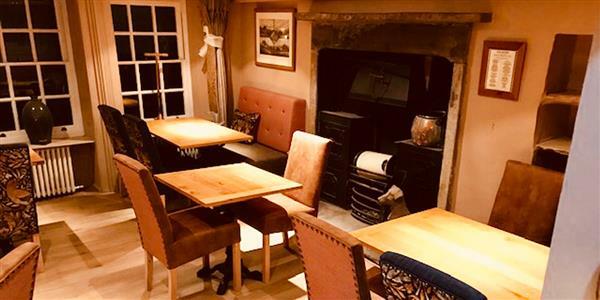 For those of you who haven’t yet paid us a visit, The Kings Arms hotel can be found in Askrigg, Wensleydale, nestled in the heart of the beautiful Yorkshire Dales National Park. 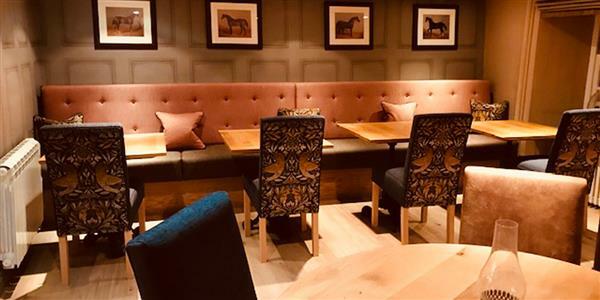 The property dates all the way back to 1760 and combines comfortable, modern en-suite holiday accommodation with a welcoming atmosphere and fantastic location, as well as a stylish bar and restaurant. On top of updating the space, the other main goal was to create a private dining area containing a big seating area for larger parties. To achieve this, the team decided to knock through to the back office and open up the space for guests. The result was a spacious, yet intimate area for groups to convene, where the oil Portrait of John Pratt takes pride of place. 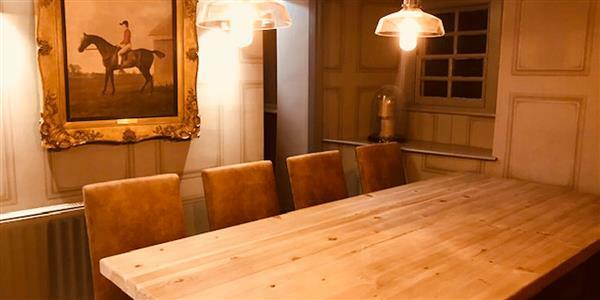 In addition, the cellar has also been completely refurbished, with targeted lighting to highlight the unusual architectural features and a long boxed in shelf - specifically designed to rest a pint during a game of pool! The flow from the cellar through to the pub and restaurant now has a more coherent and interesting feel, tying all three spaces together. We’ve got even more plans for the Kings Arms during the year, so keep your eyes peeled! With so much in the pipeline, there’s plenty to look forward to. To find out how you can stay at this beautiful property, tucked away in the heart of the fantastic Yorkshire Dales, just get in touch.